Wine dinner at Season Kitchen. of fresh Cornish Sardine and salted cod Brandade with sourdough. Wish there was more of it ! 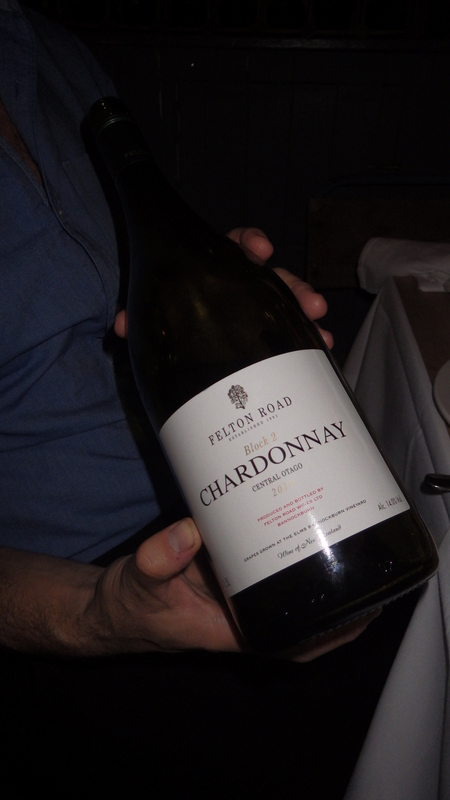 Categories: wine of the month | Tags: Felton Road, New Zealand | Permalink.